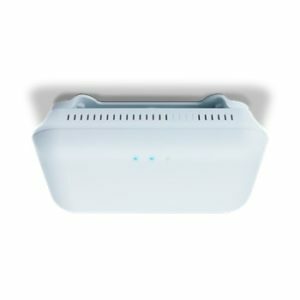 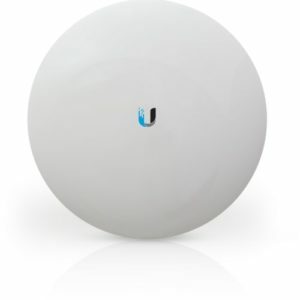 The Ubiquiti Unifi Wireless Access Point Lite features the latest Wi-Fi 802.11ac technology in a refined industrial design. 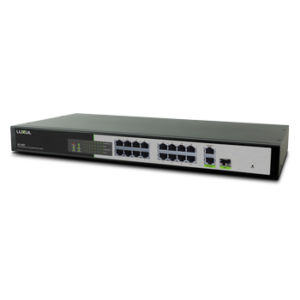 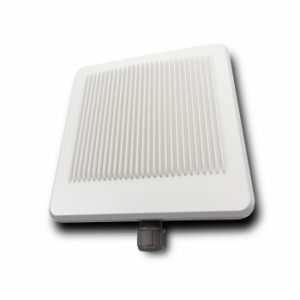 Additionally, it is also ideal for cost-effective deployment of high‑performance wireless networks. 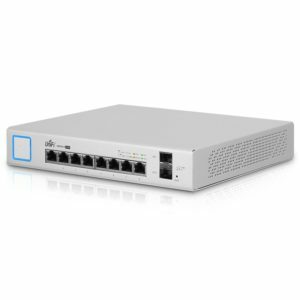 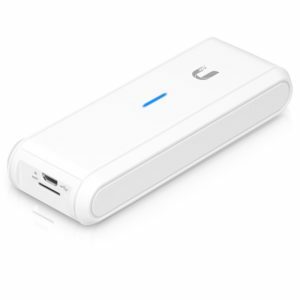 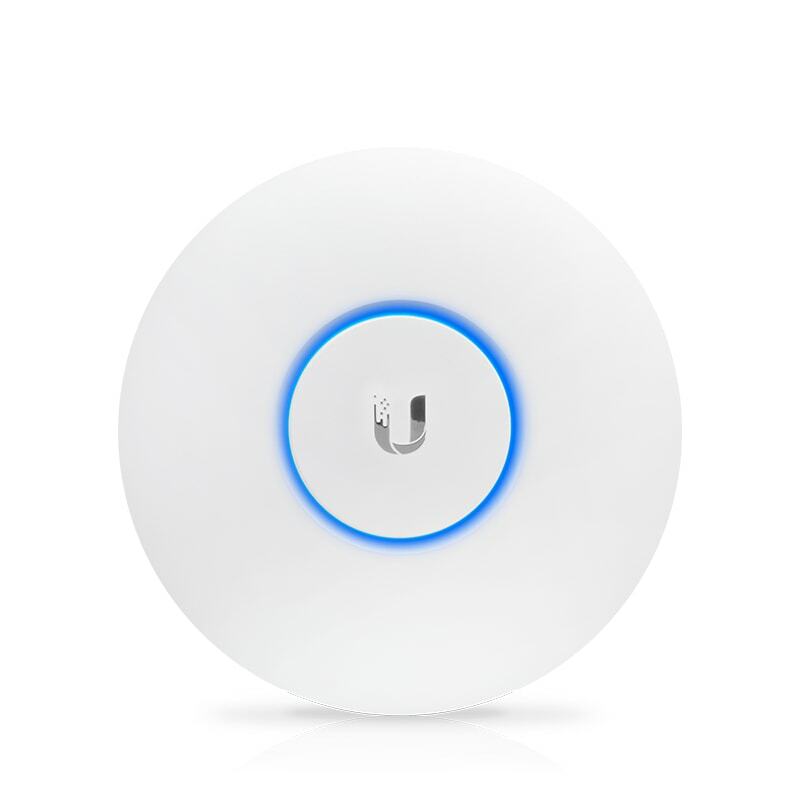 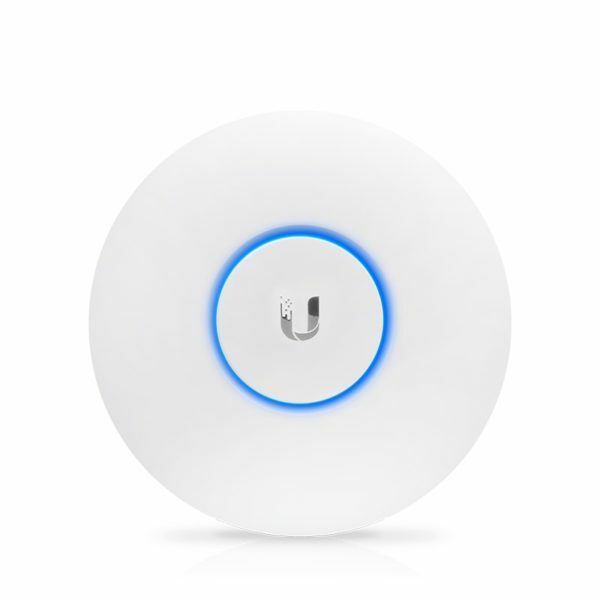 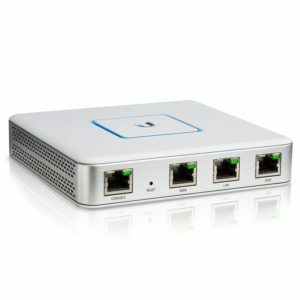 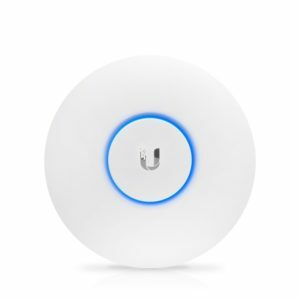 Furthermore, The Cloud Key, Ubiquiti 8 Port Switch, as well as Ubiquiti UniFi Security Gateway are other components that are usually used along with the Ubiquiti Wireless Access Point Lite.